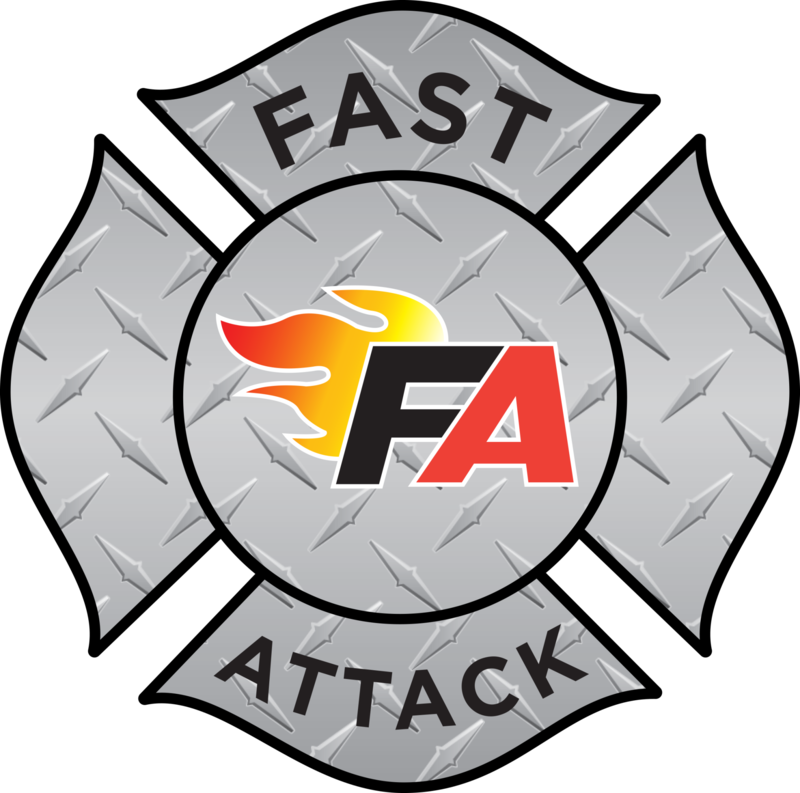 Fast Attack is a comprehensive and quality product line to help clean and maintain everything from you the firefighter to the firehouse, equipment and apparatus. Dirty and grimy gear is a thing of the past in the fire service. Firefighters body can absorb what our gear has on it. This mild detergent is biodegradable and pH neutral. FAST ATTACK Gear Wash will do a great job of cleaning your bunker gear for optimal performance and longevity. Instant Decon while on the ﬁre ground. 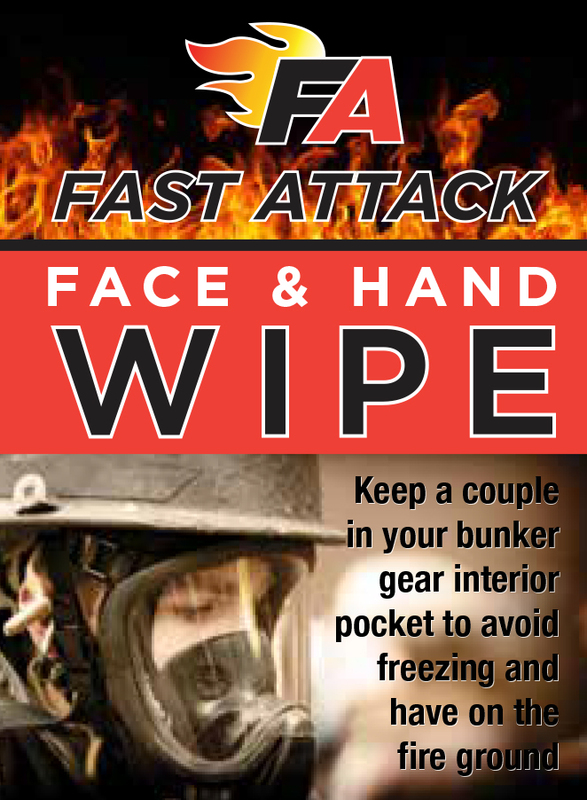 FAST ATTACK disposable wipes kept in an interior pocket of your bunker coat are ready to wipe your head, face, neck and hands until able to shower. Removal of soot from your skin surface reduces the chance it will be absorbed while on the fire ground.